In the midst of the wait, it’s best to remain grateful, positive and by all means stay lifted. How can I do this while my social feeds are full of debate, fears, and sometimes hateful toward the reunion? Relax pilgrim, you’ve got this. Last week, I attended a discussion at the California Historical Society titled Creating a Lasting Cultural Community: The 50th Anniversary of the Grateful Dead. 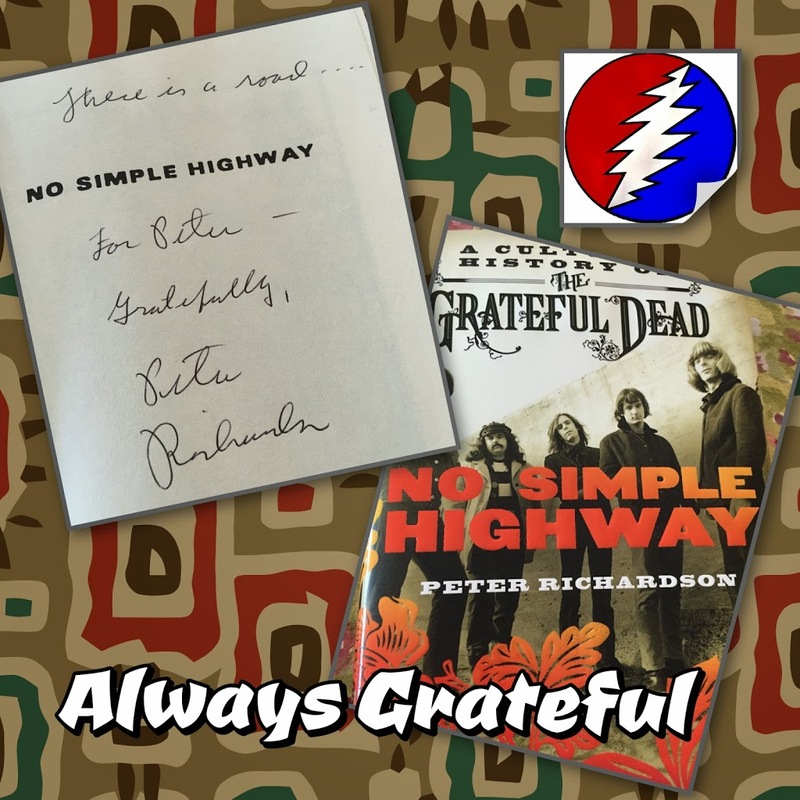 Our panelists were author Dennis McNally, UC Santa Cruz / Grateful Dead archivist Nicholas Meriwether, and Peter Richardson, author of No Simple Highway: A Cultural History of the Grateful Dead. 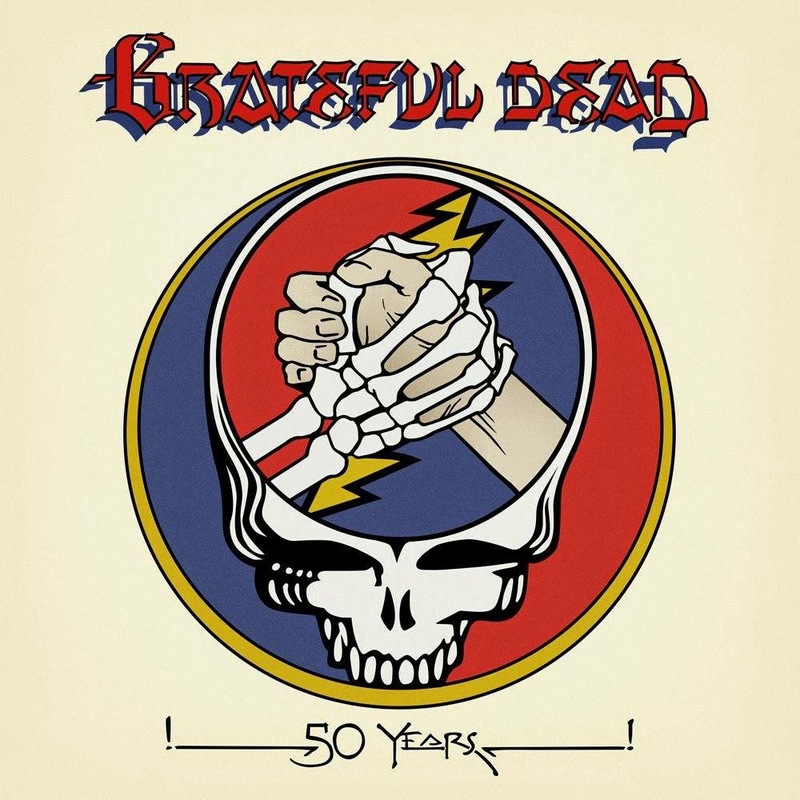 Lots of great discussion about the Grateful Dead and the Community (that’s us!) they organically spun. This event in itself requires it’s own post, stay tuned. Let’s just say that there are plenty of great resources available to us that can greatly enhance our journey. I picked up copies of No Simple Highway and Dennis McNally’s latest On Highway 61. For those of us in the Bay area, you can hear Peter Richardson speak and pick up his book this wednesday at Book Passage. Trust me, if you can make this, you’ll thank me. Go hear some live music – to me, there’s nothing better to lift my spirits and provide the love & inspiration I crave. Go hear some local bands and support live music. 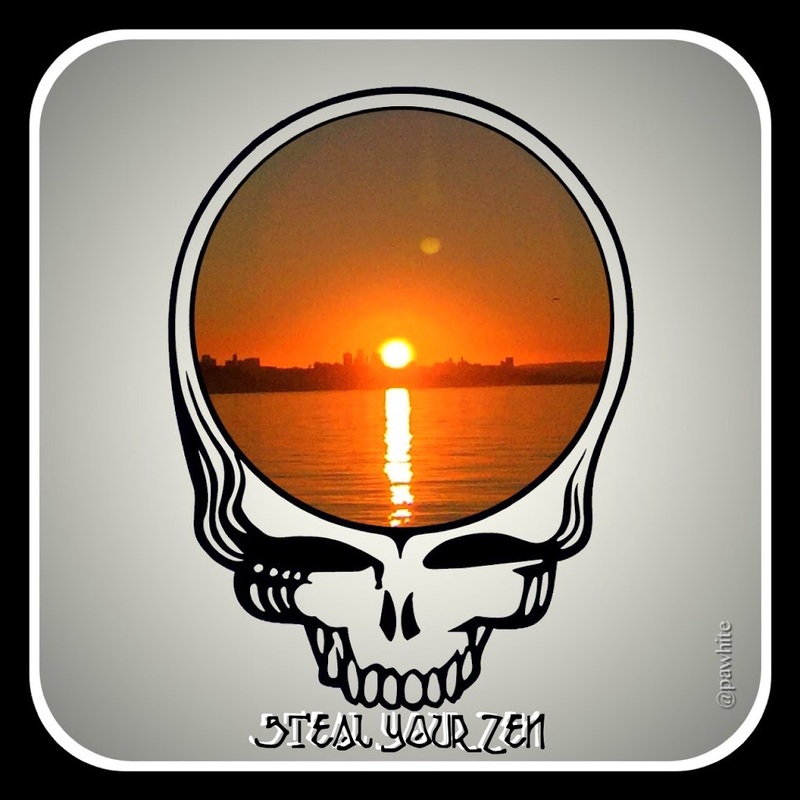 I’m blessed this week to have lined up Phil Lesh & Friends Recreate a Grateful Dead Show – 1968; Music, Justice, and All Love: An Evening with Michael Franti; the premier of The Sunshine Garcia band Ladies Got Pipes feat. Maria Muldaur with special guests~ Sunshine Garcia Band. Who are you seeing? If you get confused, listen to the music play – crank this up, or this.